Giants first baseman Brandon Belt left Wednesday’s game against the Mariners in the top of the seventh inning with a hyperextended right knee. Belt clipped Seattle starter Mike Leake at first base after hitting a single up the middle. Dee Gordon‘s throw to first ricocheted into the home dugout and Belt was awarded second base, but by the time he made it to the bag he felt his knee buckle. 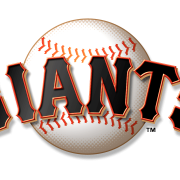 With limited diagnostic resources at their disposal in Seattle, the Giants were unable to do anything but rudimentary diagnostics, but Belt is scheduled to undergo tests Thursday when the team is hopeful they will get a better estimation of the severity of the injury. Belt, for his part, said he feels “pretty optimistic” about the injury, describing it as day-to-day, but reiterating that they’ll know more Thursday. He said he’s had minor meniscus issues on his right knee in the past, but that this injury did not feel of the same nature. He also said that immediate range of motion tests performed by Giants trainers Wednesday afternoon were not painful, which added to his optimism. Evan Longoria (left hand) suffered a left triceps contusion after being hit by a pitch in a rehab game in Sacramento Monday, but he’s expected to return to the Triple-A lineup Wednesday night. He was originally scheduled to play a game or two more with the River Cats before returning to the Giants lineup this weekend, but with the injury to Belt the Giants may bring him back sooner so they can shift Pablo Sandoval over to first. They have other options as well. Chase d’Arnaud totes around a first baseman’s glove so he could plug the hole, or they could shift Buster Posey to first and put Nick Hundley behind the plate. 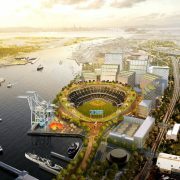 The severity of the injury and the status of Longoria’s rehab will likely play into which workaround the Giants opt for. The Giants now head home for a four game set against Milwaukee before heading back on the road for a two-city road trip in which they’ll face the Padres and Diamondbacks. Dereck Rodríguez (5-1, 2.72 ERA) will face Brewers lefty Wade Miley (1-1, 1.56 ERA) at AT&T Park Thursday. Julie Parker is SFBay’s San Francisco Giants beat writer. 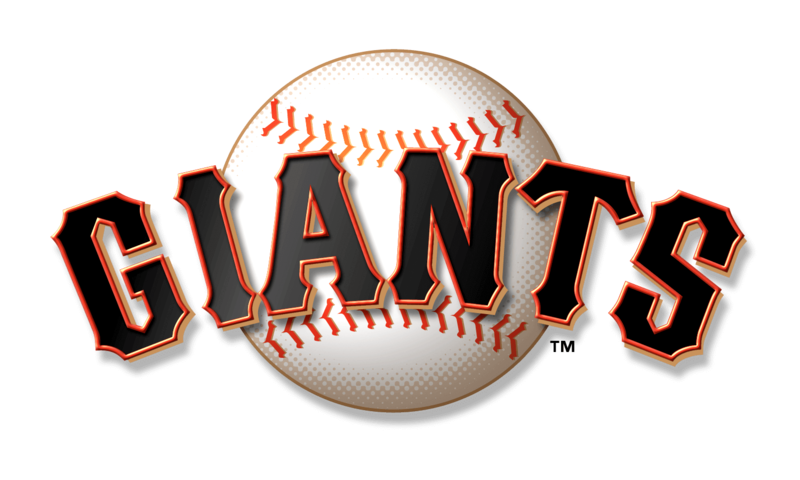 Follow @SFBay and @insidetheparker3r on Twitter and at SFBay.ca for full coverage of Giants baseball.